Have a think about the three things that are just about always in your pockets. Keys, wallet and phone, right? Well it seems crazy that no-one had ever thought to combine two of these things – seeing as they always travel together. 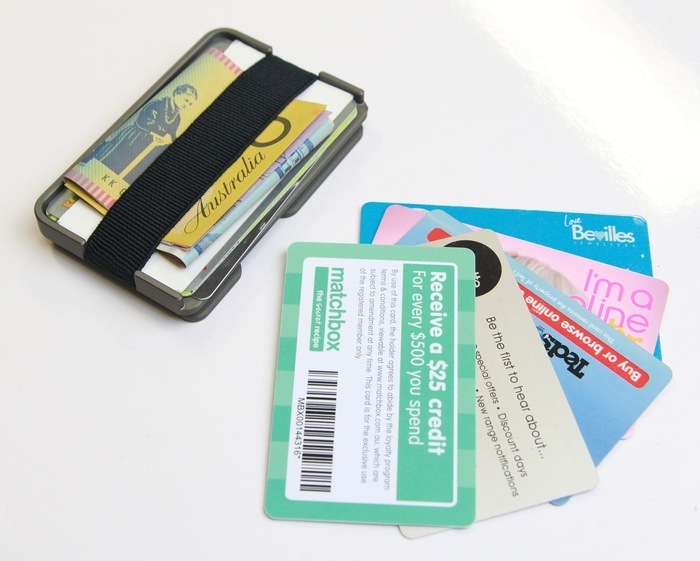 The Liquid Wallet from Liquid Co in Melbourne, Australia, has come up with a unique design for a wallet that combines card and cash carrying capability with a purpose-built section for your keys. The idea for the Liquid Wallet is based upon the design principles of utility and minimalism – and at just 1.4cm thick and a fraction longer than a credit card, the Liquid Wallet certainly fits that bill. 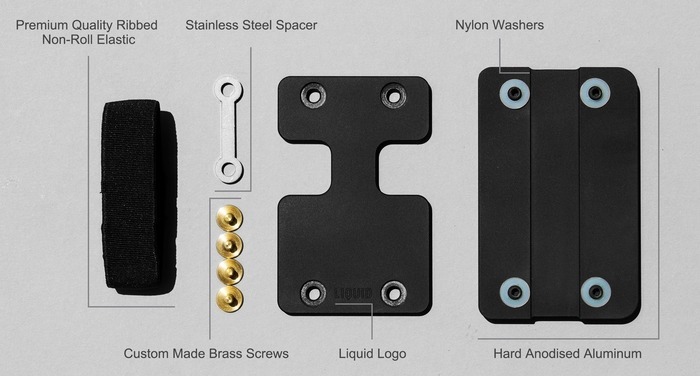 Made from machine-cut anodized aluminium and featuring a scratch resistant surface, the Liquid Wallet has 4 adjustable screws that you can secure your keys with. 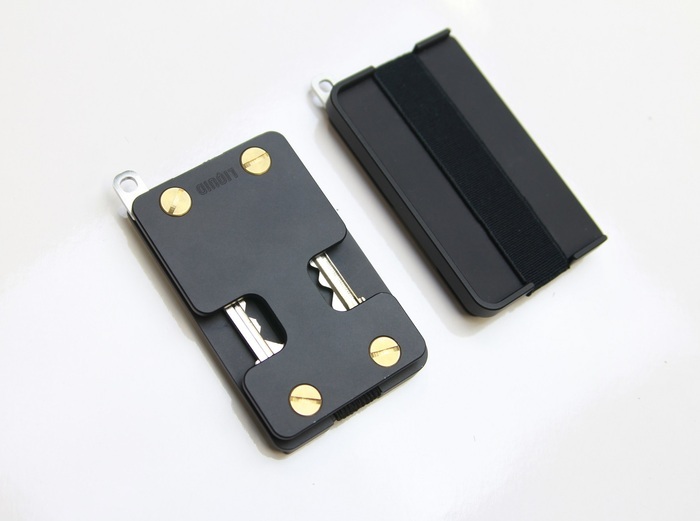 The design allows the keys to swing out from within the wallet so you can open your house/car door and then neatly hide away again. The Liquid Wallet also comes with an optional keyring attachment for those times when you need some additional key-carrying capacity. For now, the Liquid Wallet comes in two colour options – black and military green. If you back the project on Kickstarter you can pick up the wallet in either of these two colours for just $49. The Liquid Wallet campaign has two weeks to go and has already almost doubled their $8000 target. Take a look at the project hereand have a look at their video below.